Leapin’ Lizards: It’s a Thai Sandwich in NYC! 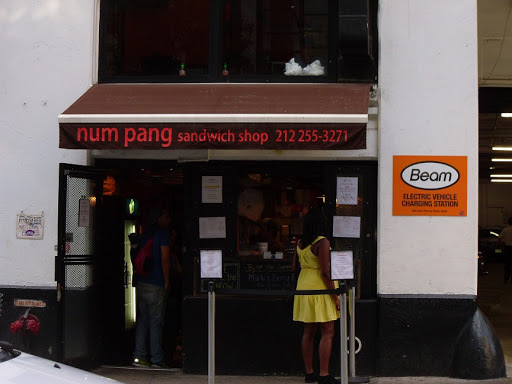 Num Pang is a small shop serving excellent Thai sandwiches. 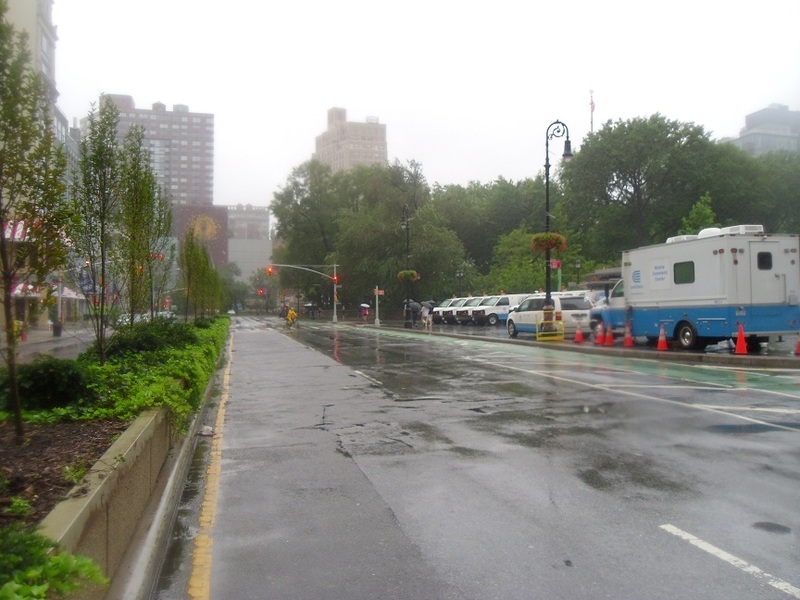 It’s located between Union Square and Washington Square in New York City. Num Pang has taken the traditional western sandwich and infused it with Thai spices creating something unique and enjoyable. From what I could gather, most of Num Pang’s business is take-out, but there is a small dining area upstairs. There’s nothing fancy here. It has a plain utilitarian interior, which is only matched by its view of the parking garage next door. On my last day in NYC, I decided to give Num Pang a try. I had the Grilled Spanish Mackerel & Leek sandwich with basil oil dressing. It was, perhaps, the best meal I had during my stay in the New York. The woman next to me had the vegetarian Roasted Cauliflower sandwich with soy milk and chili mayo. It looked and smelled great! She told me that Num Pang has a loyal following among the neighborhood residents, and because it has a seasonal menu, there is always something new to try. 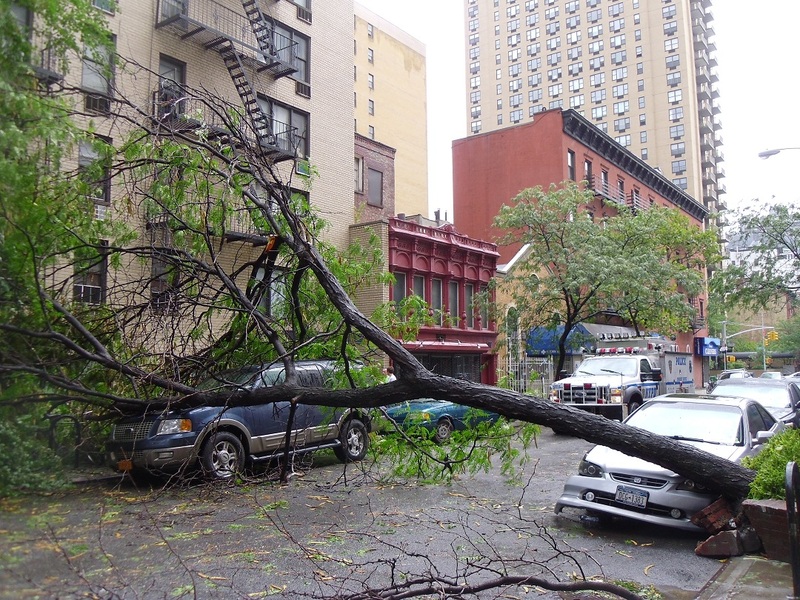 Hurricane New York: Parked Car Dented By Tree Limb! 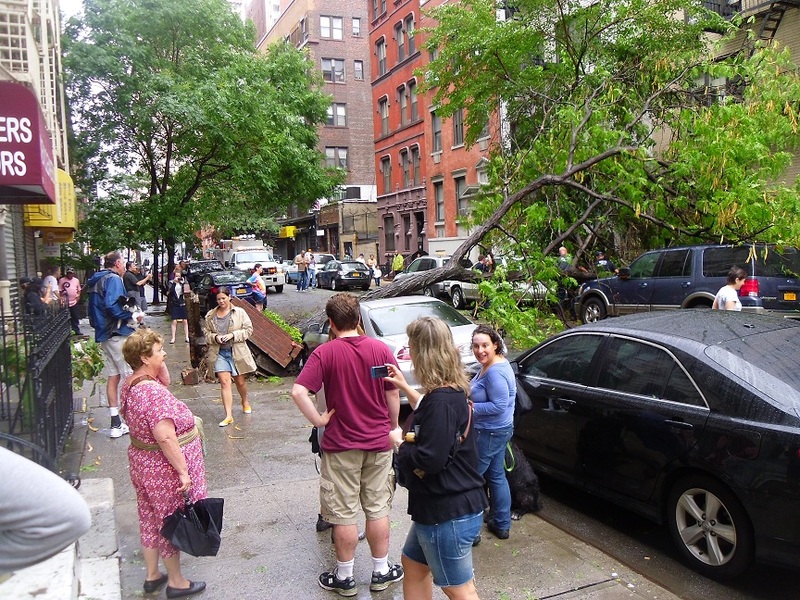 Deadly Hurricane Irene unleashed its raw fury in New York City last night. Not sure what I would see when I awoke this morning, I was prepared for the worst. After days of anxiety, “The Hurricane” had finally past. It was over, and in its wake, the city was rebuilding. At first glance, life seemed to be returning to normal, with locals out having a leisurely Sunday stroll. Yet, there was a tension in the air. Everyone had cameras in hand, hoping to document the destruction; yet, it was frustratingly difficult to find any obvious damage! The streets were eerily quiet as a gentle mist dampened the hair of these roving bands of amateur photographers. Then, pay dirt! Down the street, a fallen tree limb had dented a car! The police had cordoned off the area as city crews assessed the situation and nervous residents were being consoled by an emergency preparedness grief counselor. Amid this chaos, a dozen local residents circled with cameras and phones. 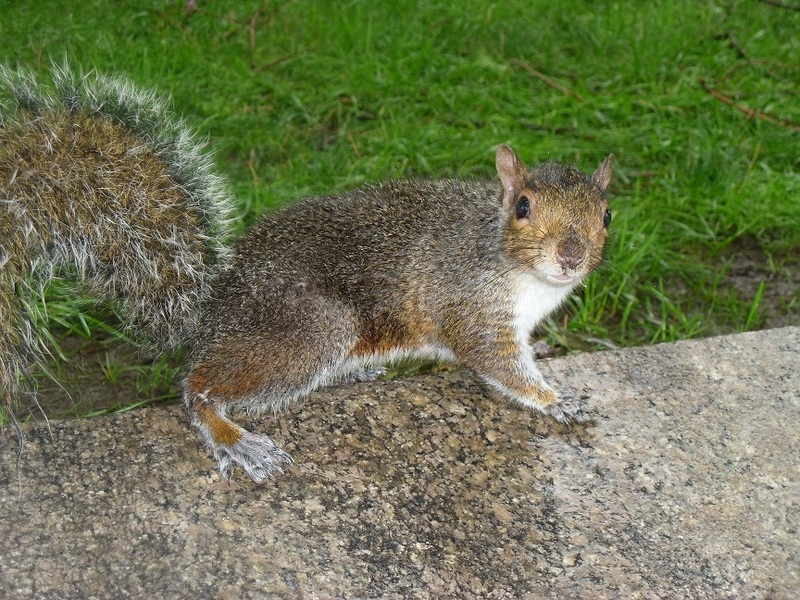 In Union Square, the squirrels and pigeons had survived and were busily scavenging for food. Moreover, the hardiest of the local restaurateurs were reopening for brunch. Yes, New York had withstood earthquake and hurricane in a single week. The Bronx Zoo Cobra "Speaks"
When a small poisonous cobra went missing at the Bronx Zoo last March, the cobra decided to write about his adventures on Twitter. 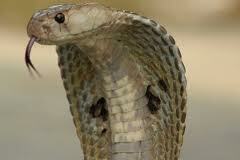 The cobra was eventually recaptured without causing any harm, all to the relief of zoo officials. The tweets continue to this day and have attracted nearly a quarter of a million followers. Reading the cobra tweets, makes me laugh. It’s a lot better than watching endless news about Irene, especially while trapped in my New York City hotel room. Everywhere I went today in New York City, people were talking about the impending Hurricane. It’s scheduled to hit the city this Sunday, but the city is already in a panic. Stores shelves are beginning to empty, people in low lying regions have been ordered to evacuate, and the New York City transit system will close tomorrow at noon. As for me, I’ve had to modify my plans and will leave tomorrow, a day earlier than originally scheduled. I’m not sure how I will get to the airport. With the subway closed, my options are limited to a taxi, an airport bus (?) or walking. 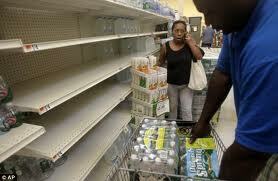 Personally, I think the worry about Hurricane Irene is way overblown (pardon the pun). After all the mismanagement that occurred last winter during the New York City blizzard, city officials are now leaving nothing to chance even if it means over reacting. 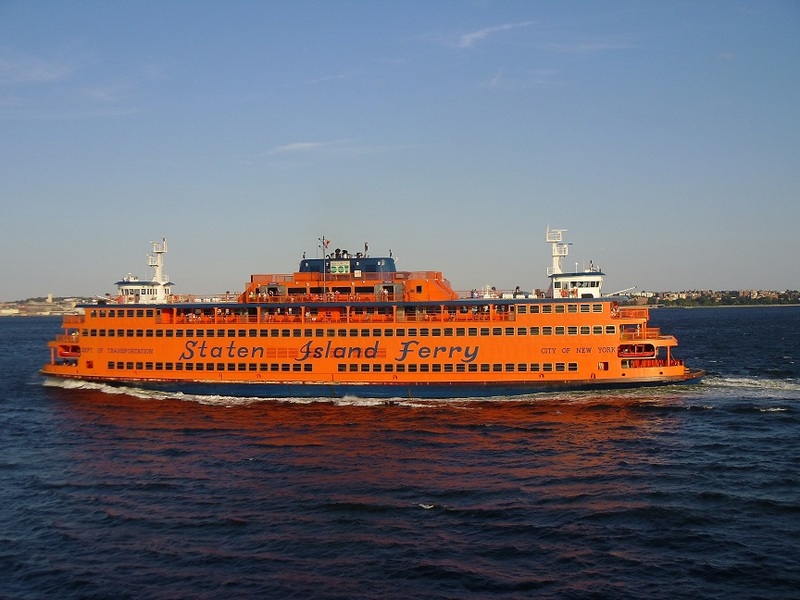 One way to enjoy the New York City skyline, including excellent views of the Statute of Liberty, is to take the Staten Island Ferry. And what’s better, the ferry is absolutely free! It’s a relaxing ride that takes about 20 minutes in one direction. 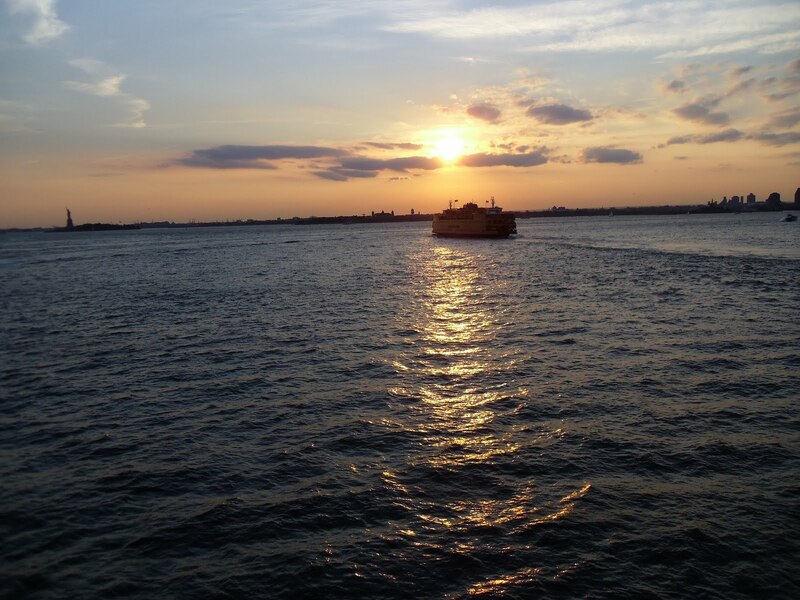 After the ride, you can simply disembark and take the return journey back to Manhattan. To get to the Staten Island Ferry Terminal take the subway to the Bowling Green Station and follow the signs. Während in New York City, würde ich empfehlen, die Staten Island Ferry (die Fähre) aus Manhattan nach Staten Island zu nehmen. Und was ist besser, die Fähre ist absolut kostenlos! 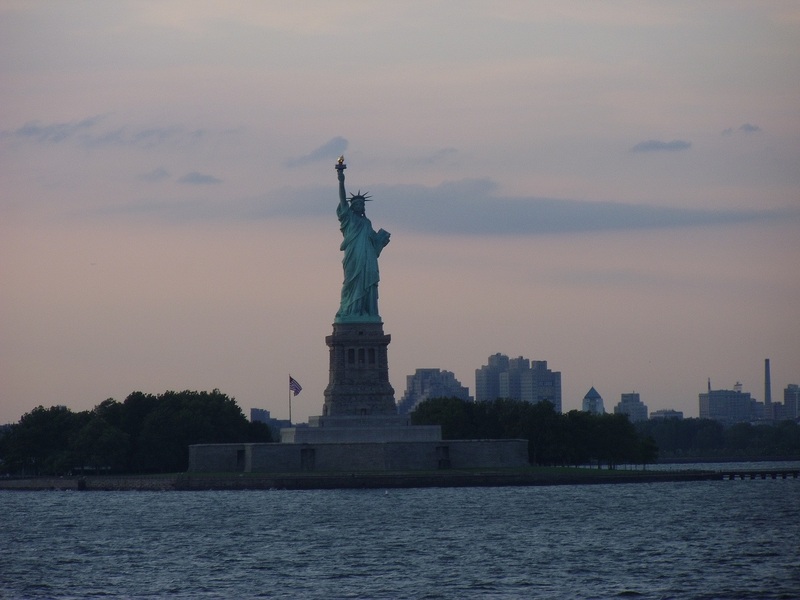 Es gibt gute Aussicht von „the Statute of Liberty” und Manhattan.